A successful transition to a low-carbon economy will be underpinned by policy certainty, a price on carbon, a level playing field, and efficient regulations that complement marketbased measures to reduce GHG emissions. 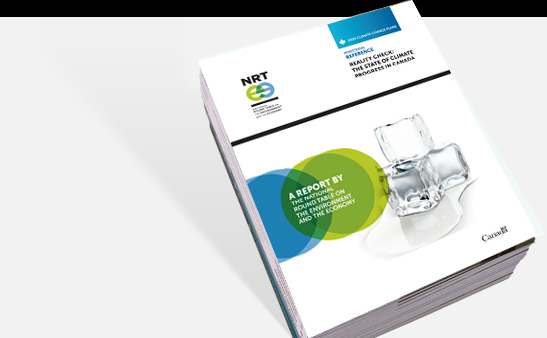 This final chapter sets out the NRT’s framework for low-carbon growth, including our vision for 2050, key low-carbon growth objectives, and essential conditions for success. But what will it take to put Canada firmly on a path to low-carbon growth? Our research and convening show that vision combined with leadership and the collaboration to achieve it is critical. Above all else, there needs to be a conscious decision that low-carbon development is a desirable goal for Canada and that governments should bring to bear the policy tools needed to realize it. Strong communication of this decision is essential. Private sector support for and engagement with this process is crucial. A focus on accelerating innovation and investment in low-carbon infrastructure and technology, enhancing LCGS market access, and boosting Canada’s capacity and understanding of low-carbon skills and labour requirements is also key. Political and corporate leaders must recognize that successful realization of this long-term goal will require action in the short term accompanied by regular re-evaluation of the path forward — in short, a plan. 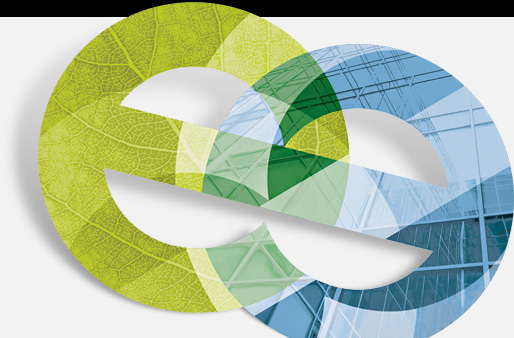 This chapter presents the NRT’s contribution to the development of a low-carbon growth plan for Canada. Here, we offer a low-carbon vision for the country and discuss the strategies, actions, and governance required to achieve it. // has a diverse, skilled labour pool that supports its low-carbon economy and responds to growing demands for skills and technologies. The vision we propose could well be incomplete, not having benefited from the direct input of regional discussions. However, it’s a starting point for considering what is desirable and possible, and what actions need to be taken to get there. The following sections present our view of the critical elements of a framework for low-carbon growth. Combining a competitive economic context with collaborative and coordinated approaches to governance, as well as measures to stimulate innovation, mobilize investment, enhance access to LCGS markets, and foster talent and skills development, will position Canada to prosper through the low-carbon transition. A competitive economic context is prerequisite to a nation’s low-carbon success. When it comes to competitiveness, Canada has had mixed performance in the past compared to its peers. However, recent budgets tabled and actions taken by both the federal and provincial governments are set to address the weaknesses highlighted in the Global Competitiveness Index84 (i.e., government budget balance, gross national savings, and general government debt). 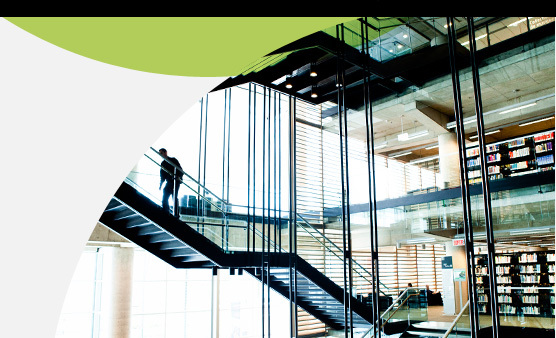 This same global index notes Canada’s institutions, goods market efficiency, labour market efficiency, and financial market development as strengths of the country’s economic framework conditions. Canada should make use of market forces to foster low-carbon growth. Economic analysis has consistently demonstrated that market-based mechanisms are typically most effective and efficient in guiding investment decisions as they drive private-sector action while minimizing intrusion by government. Low-carbon growth requires a reorientation of the economy over the long term to take into consideration existing externalities. While progressing on this front, Canada needs to make certain that any measures taken by governments do not introduce unnecessary administrative or compliance burden so as to ensure effective use of government resources and continued competitiveness on the part of Canadian companies. Our analysis builds on the work of the OECD85 and identifies four essential conditions related to Canada’s economic framework that need to be addressed to efficiently advance low-carbon growth: 1) providing policy certainty, 2) appropriately pricing pollution and natural-resource use, 3) establishing a level playing field for energy investments, and, 4) ensuring regulatory coherence and a focus on outcomes. Transparency speaks to the clarity and predictability of laws, regulations, and policies. Government credibility relates to this, and hinges on how laws, regulations, and policies are developed and interpreted.88 Clear communication of meaningful information, advanced notification, and prior consultation with respect to regulatory and policy changes, and consistent administration and application of laws and regulations all influence government credibility. Transparency with respect to how governments implement and change rules and regulations dealing with investment is a critical determinant in investment decisions. Certainty requires both transparency and long-term time frames, but speaks more fundamentally to both government commitment and performance. It requires clear commitment by the political leadership and a coherent long-term vision for growth, as well as actual delivery on the vision. Efficient, effective, and outcome-oriented regulations are required. In addition, regulatory frameworks should support both economic prosperity and positive environmental outcomes. Regulations are sometimes necessary complements to market-based mechanisms. This is the case for reducing GHG emissions from buildings (e.g., energy efficiency standards in building codes) and transportation (e.g., Canada’s Passenger Automobile and Light Truck Greenhouse Gas Emission Regulations). 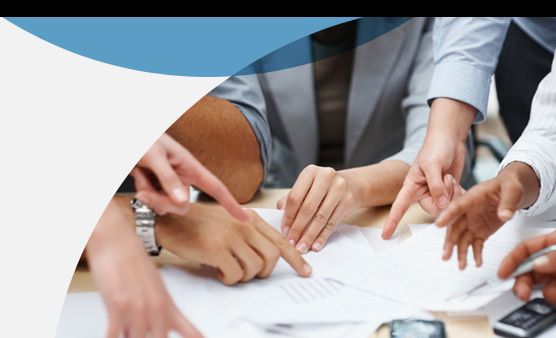 Efficient regulatory approaches focus on outcomes and provide flexibility in attaining the performance objective, ultimately reducing compliance costs and spurring innovation,99 thereby ensuring the ongoing competitiveness of Canadian businesses. In addition, coherence across environmental and economic regulations and policies is important. Interdepartmental policy coherence within federal and provincial governments, interprovincial coherence with respect to policy and regulatory frameworks, and federal-provincial policy and regulatory coherence are all necessary. For example, clear and consistent grid-connection standards across Canada could facilitate increased penetration of small-scale renewable generation capacity, and provincial waste management regulations could interfere with provincial plans to make use of biofuels derived from waste. The adoption of a systems perspective is necessary to tackle an issue as multi-faceted and complex as low-carbon growth. Such a perspective would consider the implications of all policy and regulatory initiatives on GHG emissions, innovation, low-carbon investment and economic growth. The expanded use of regulatory impact assessments to broadly include GHG emissions implications would assist this process. [a] A report commissioned by three major international investor climate change networks identifies policy risk as “the major risk in low-carbon investments in the energy sector.” This is because while significant progress has been made, many low-carbon power generation technologies are not cost-competitive with conventional generation sources (i.e., they have not reached grid parity). This problem is compounded by subsidies and support provided to the fossil-fuel industry (Institutional Investors Group on Climate Change et al. 2011). [b] For the purpose of their work, IISD employed the definition of subsidy from the WTO’s Agreement on Subsidies and Countervailing Measures (ASCM). [c] The federal government has implemented a phase-out of the accelerated capital cost allowance (ACCA) for general investment in oil sands projects; however, this will only take effect in 2015 with approximately 90% of oil sands facilities benefitting from this subsidy. The regular 25% ACCA rate will remain applicable to all oil sands projects, and additional subsidies for intangible oil sands costs as well as broader exploration and development subsidies, totalling in the range of $700 million annually, remain. For a comprehensive analysis, please see Fossil Fuels – At What Cost? (Sawyer and Stiebert 2010).